Despite how glorious they might look, and how much we spend on them, a wedding dress and wedding cake really only last just for the day we get married. There is no doubt however, that wedding rings last for a lifetime, so it makes sense to spend time carefully choosing the ring that will be with you every day for the rest of your life. 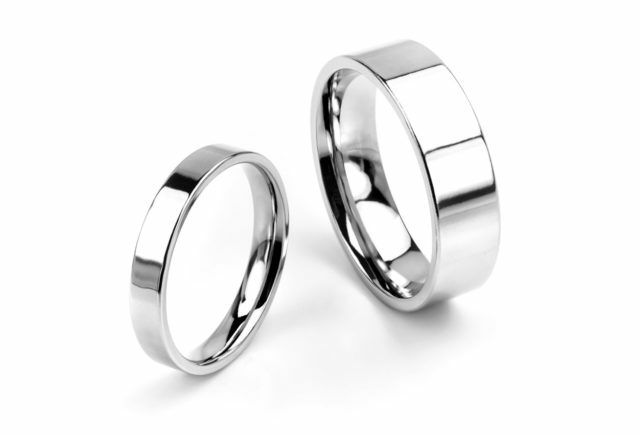 Gone are the days of simply having to decide whether you’d have either gold or silver for your wedding band. The range and variety of wedding rings you can find at Serendipity Diamonds in Ryde is extraordinary. 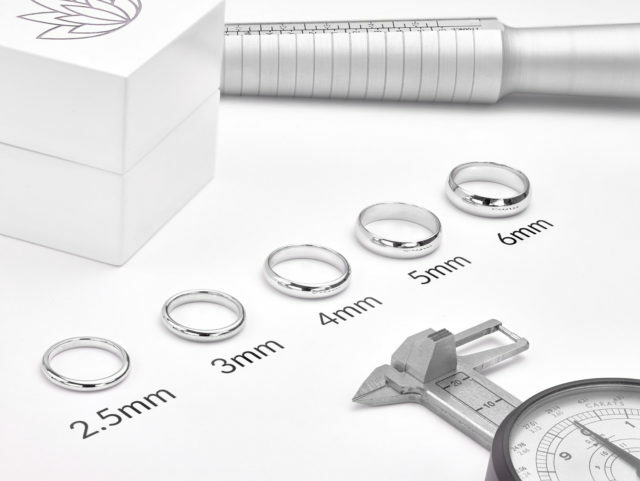 Pop into their lower High Street showroom and the experienced and friendly team can talk you through the options, including titanium, platinum, palladium, wood inlaid or patterned rings, as well as rings set with stunning diamonds, personalised with fingerprints or heartbeats, engraved or classic court rings. 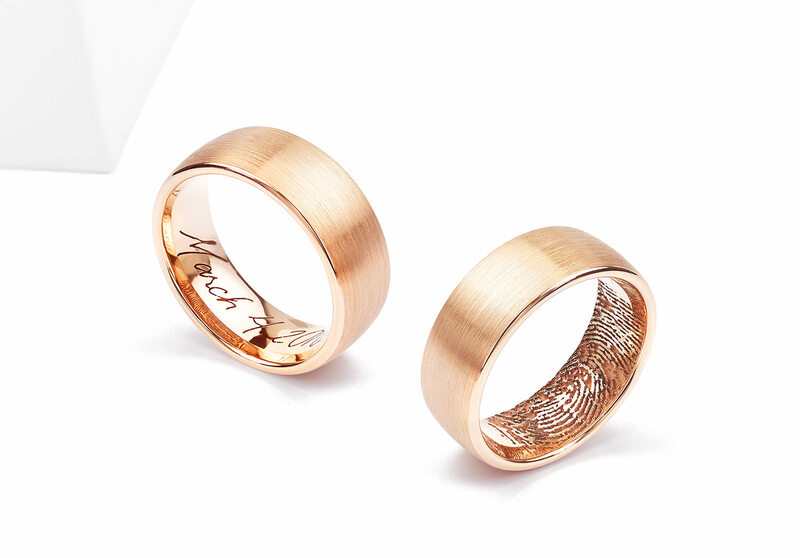 In their constant quest to provide something different for their clients, Serendipity have designed these beautifully-crafted wood inlaid Titanium wedding rings. The choice of natural woods, precision engineered to order, are inlaid in Titanium, offering great protection and durability. Choose from several wood types including Chakte Kok, African Ebony, Bocote, Ziricote and Cocobolo, all responsibly sourced from sustainable wood. As well as the exotic woods Serendipity also offer the traditional English Oak wedding ring, which features a contrasting matt-finish wood. 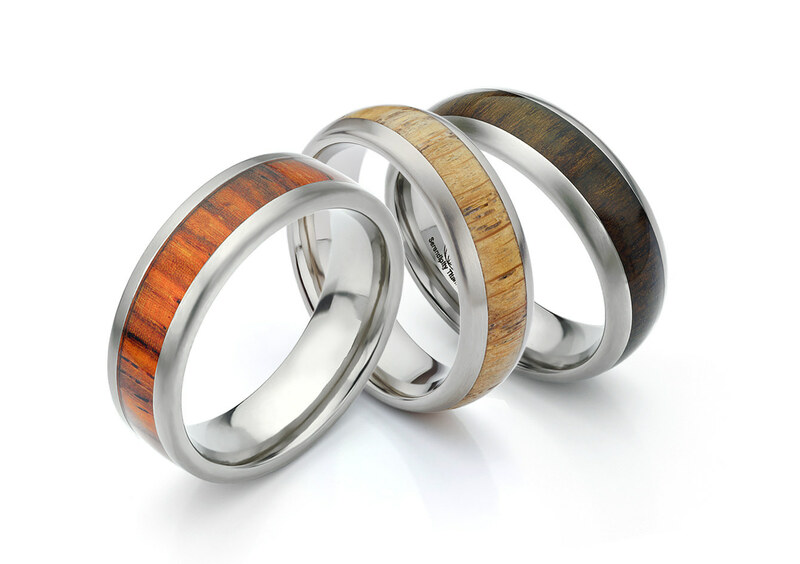 See the full range of wood inlaid wedding rings on the Serendipity Website. 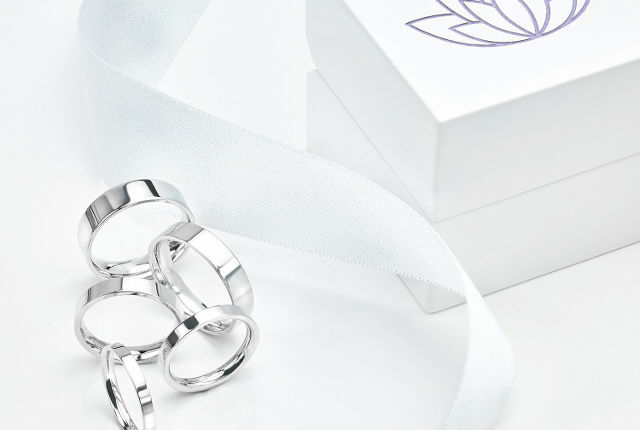 If you’re looking for the classic wedding band, Serendipity have a large range of shapes and sizes to choose from. 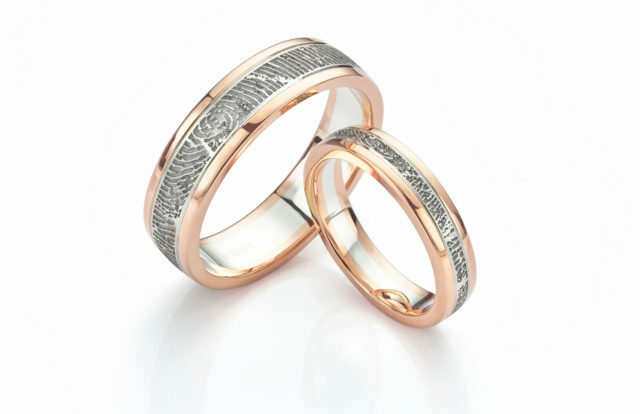 Not only that but they have used Isle of Wight place names for their range of plain Wedding Bands, so depending on your choice of ring, you could be wearing a Tennyson, Alverstone, Brighstone or Mottistone. As well as the range of traditional court wedding rings, you can choose from flat, d-shape, bevelled, concave, rounded, all in a variety of weights and finishes. Choose between platinum, 18ct gold in white, yellow and rose options or for 100% ethical assurances why not seize the opportunity for a richly-meaningful Fairtrade gold wedding band. See the full range of unisex Wedding rings on the Serendipity Website. If any of the above options don’t catch you interest, why not have a look through the full range of unusual wedding rings on the Serendipity Website. There you’ll find rings engraved with Celtic knots, paisley pattern and even your wedding vows. 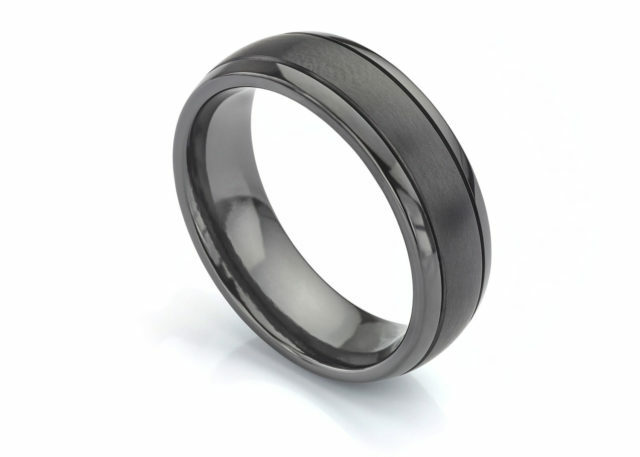 If Gold or Silver is not your thing, perhaps coloured Zirconium would be better suited to your style. These also come in a range of colours and styles. Some people spend more money on a mobile phone tat only lasts two-three years. 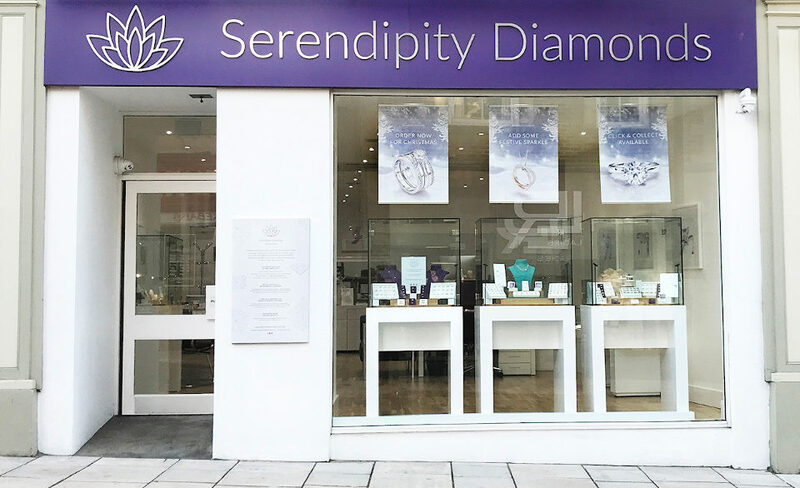 Your wedding ring will be with you for life, and the team at Serendipity Diamonds can provide all the support and advice you need to make the right decision.